We believe every student should be exploratory! Whether you’re completely undecided, comfortably declared, or somewhere in between...it’s best to take the time to examine your options before fully committing to a major.  TME is a University-wide program dedicated exclusively to major exploration.  HOW MAJOR IS YOUR MAJOR? Studies show that students who take the time to explore and/or change majors graduate at higher rates than students who commit early. Before choosing a major, it's helpful to know what employers value most when hiring college grads. Hint: it's not your major. 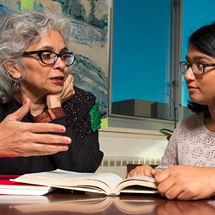 Your choice of major is an important one, but not for the reasons you might think. Hear from a former Dean on what he thinks is most important. Current UConn students from the various majors at the University. They use their own experiences to provide insight and give you an idea of what it's like to be a student in their program. 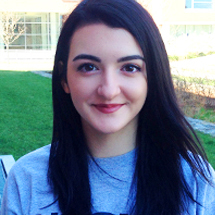 Well-versed in all UConn majors and provide great advice, insight, and support.  Contact an Exploratory Advisor to learn about UConn majors and get your major exploration journey started.  If you are looking to learn about how majors connect to careers, both directly and indirectly, as well as how to articulate your skills in relation to your potential career path, these are the people to contact. 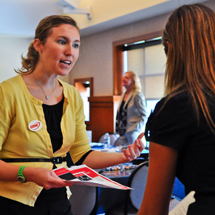 Once you generate some ideas for majors, the next step is to connect with folks in those departments. You can learn a lot from these people since they are the experts in their fields!